Multiple unexpected claims have been made on Charles Mason’s remains. Now a Los Angeles Superior Court judge will have to determine the county where the matter should be decided. 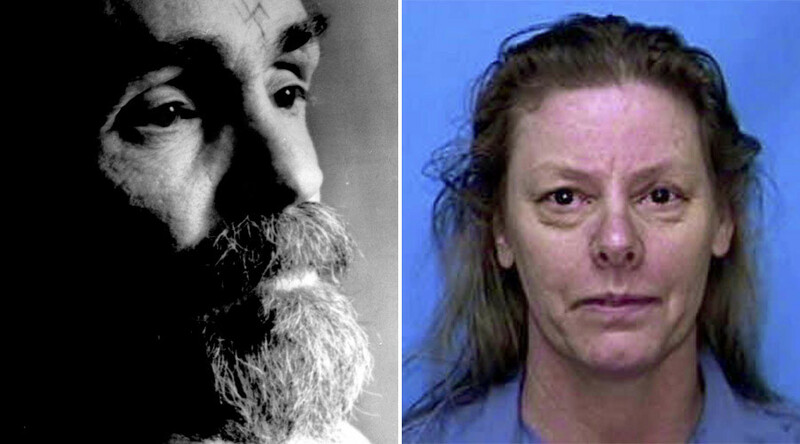 The 83-year-old convicted murderer was not originally thought to have a named next of kin, but multiple claimants have emerged, including a pen pal, an estranged grandson in Florida and another man claiming to be Manson’s long-lost son. Manson died in a Bakersfield hospital in November of cardiac arrest following an illness, after having spent decades in jail for his crimes. 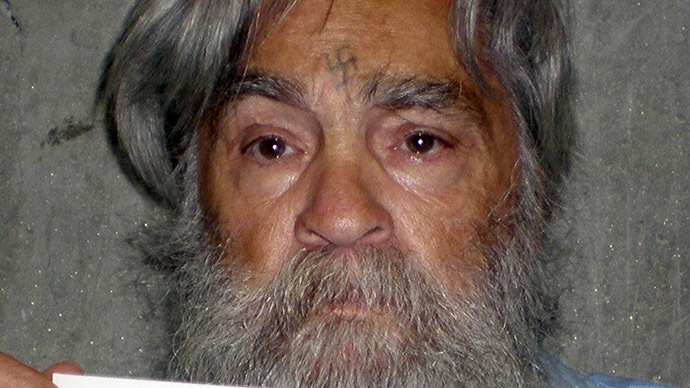 Prison officials previously indicated Manson had not listed anyone as his next of kin. A pen pal, one of the legal claimants, shared a document dated 2002 to US media that says he is entitled to all of Manson’s person belongings after his death. 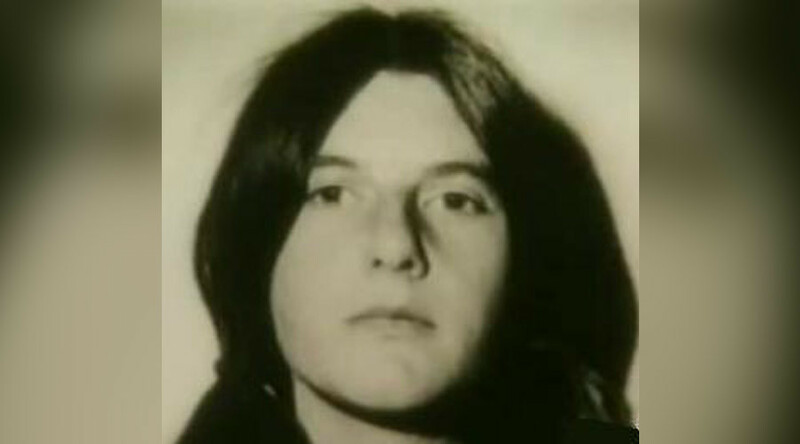 Another document purporting to be a valid will was reportedly filed by Matthew Robers, who alleges that Manson was his father. The last petitioner is Jason Freeman, a 41-year-old Florida man who originally came forward in 2012 purporting to be Manson’s grandson. 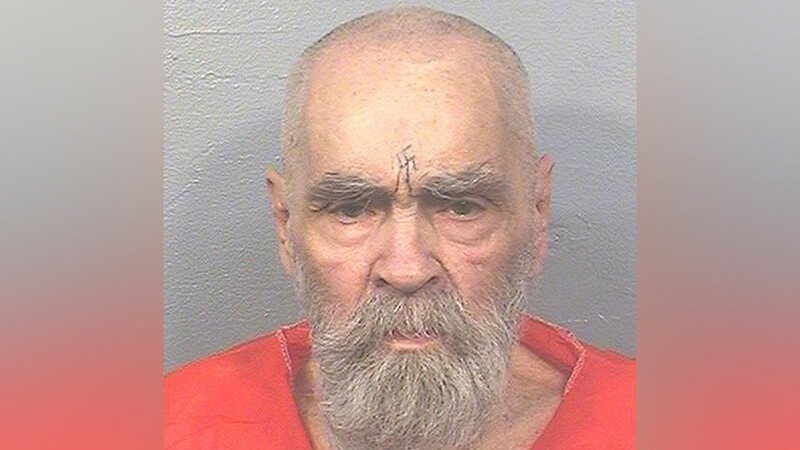 Freeman wants a private cremation for Manson, with whom he said he had some contact in recent years. 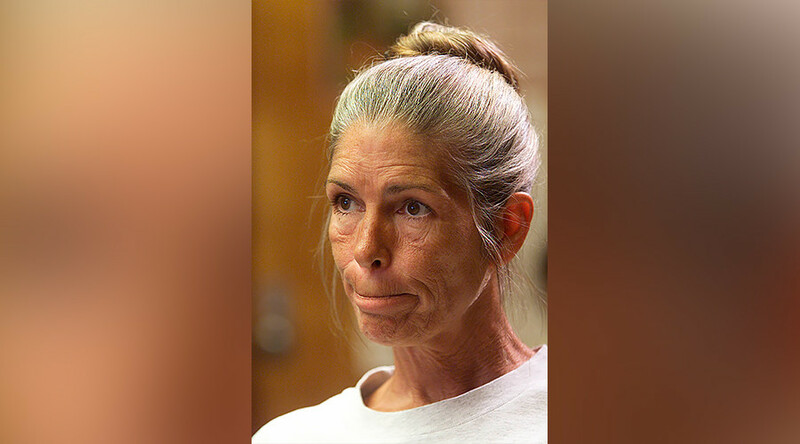 Only the pen pal and the supposed ‘grandson’ were in court Monday, so the case has been narrowed between them. Mason was the notorious ring leader of a cult of followers known as the ‘Manson Family’ who committed a string of high profile murders in the ‘60s. Among the eight killed was the actress Sharon Tate, who was pregnant. 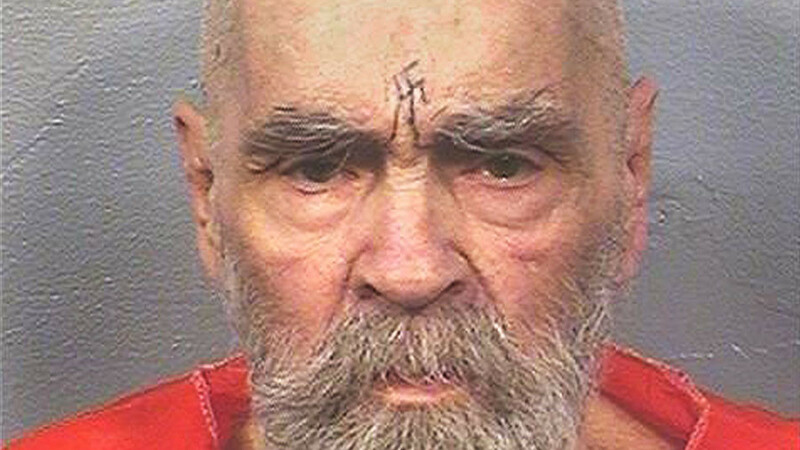 Since the murder convictions, Manson had been imprisoned at various locations, including San Quentin, the California Medical Facility in Vacaville, Folsom, and at Corcoran state prisons. Manson’s notoriety has fueled a trade in macabre memorabilia, or “murderabilia,” throughout his life, including the psychedelic folk music he recorded before his crimes. “He is a figure of public scrutiny, so the simple is just not possible,” he said.